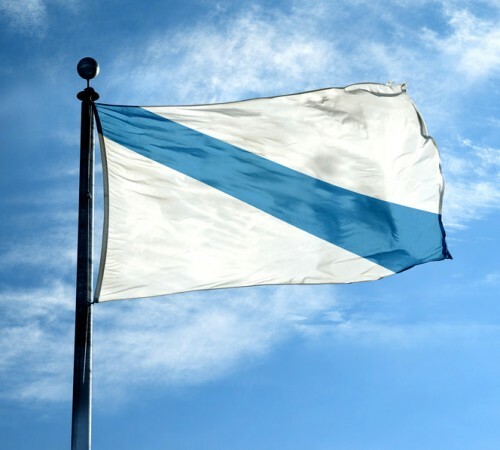 National flag of Galicia, size 150x90cm (5' x 3'). Fly the flag for Galicia! + Galicia's national flag, size: 150x90 cm (3'x5').